Jackson Memorial is ranked #5 in the first statewide rankings and showed their lofty status is justified. 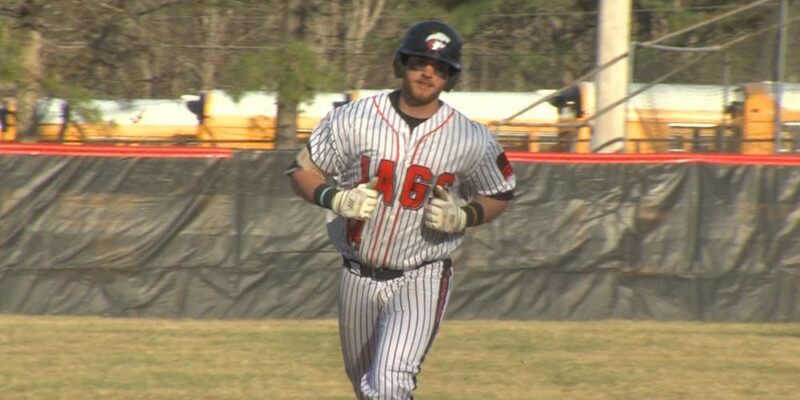 Carmine Petosa leads a 14-hit brigade with 2 HR’s and 5 RBI’s in a 15-3 win over Toms River South. JSZ brings you Shore Conference baseball highlights of the Jags and TRS.